Treno Ristorante is an upscale Italian restaurant located in downtown Kent, Ohio. 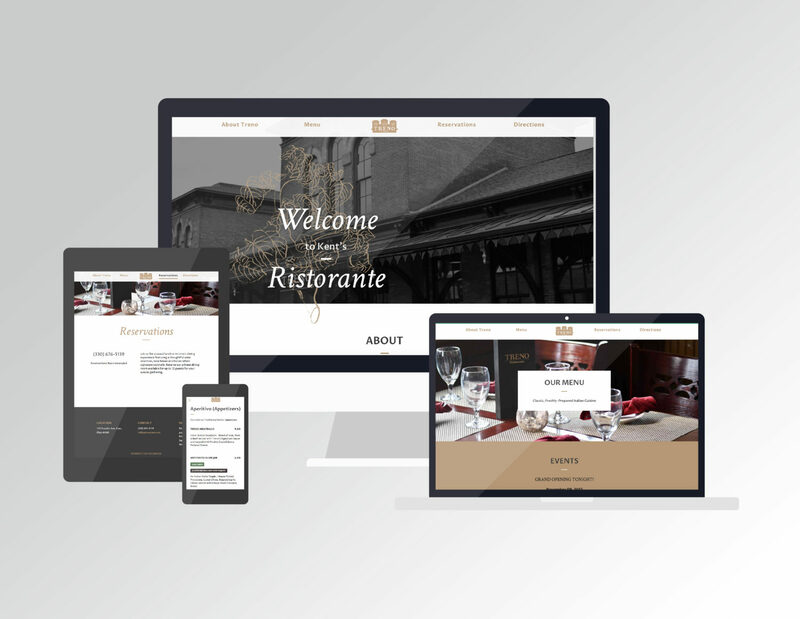 The responsive Treno website was launched in November 2017. 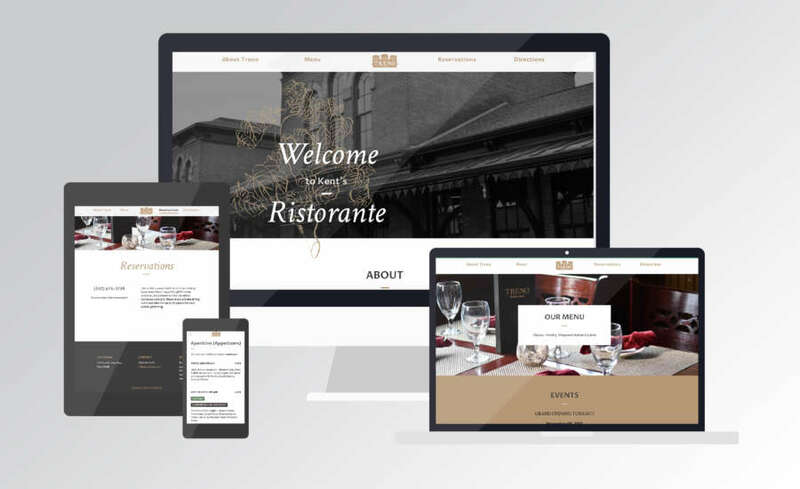 I served as the project manager and front-end developer, working to ensure the design, development, content and user experience team members produced a high quality, user-friendly website that met the client’s expectations. Helping to define weekly sprint goals and organize tasks using the Scrum methodology to ensure design and development were working concurrently and within our timeline/budget. Refining the front-end HTML, CSS and code for maximum effiency. Reviewing sketches, wire frames and design concepts to ensure a cohesive and simple user experience. Integrating the website templates into an easy to maintain content management system. Developing the interactivity behind Menu section of the website, ensuring menu items are properly organized and sorted by menu type and viewable across all screen sizes. Getting feedback and making revisions as suggested by the client. Running the website through quality assurance testing (technical, accessibility and performance) prior to launch.